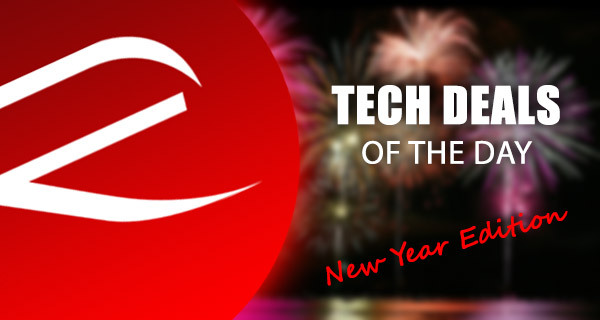 There’s not really much we can say about these deals except that it’s New Year’s time, so what better way to celebrate the start of year 2017 than grabbing some technology bargains on some of your favorite tech items? Today we are looking at the cult-followed Fallout 4 for PC, coming in as a digital download copy for under $20. Perfect for those who have not ventured into this world till now, and digital download means you don’t have to wait for the physical copy to arrive as the code can be redeemed for download on your PC immediately. There is then the Bose SoundTrue headphones down from $179.95 to a mere $89.99 only. If you’re looking for a Chromecast alternative for your TV, the latest Roku Streaming Stick is worth checking out as well. 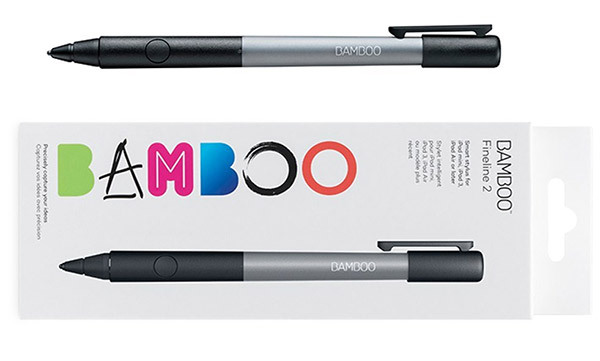 Last but not the least, is the Wacom Bamboo Fineline 2 stylus for tablets, including iPads. As always, the deals listed here are hot, time sensitive, and also subject to stock levels. So keep that credit card close by so that when you have identified the product of your choice, you can act quickly before the offers expire. So what are you waiting for? Enjoy the savings, and from all of us here at RP, wish you all a very Happy New Year! Now that Apple Pencil is actually a product, it’s not that often that you hear people talking about the available products on the market that act as a stylus for Apple’s iPad. With that said, given the fact that Apple Pencil only works with the iPad Pro, this premium Bamboo Fineline 2 from Wacom could be of serious interest at this price. Precise drawing and writing with the thin tip make this a pleasure to use on the stunning Retina display of Apple’s iPad hardware. 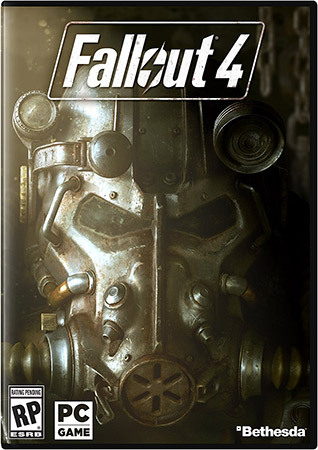 If you’re a PC gamer, and want to challenge yourself in what is literally a huge expansive environment where you can wander aimlessly around as well as interact with endless characters and tasks, then Fallout 4 is probably worth consideration. The visuals and gameplay within Fallout 4 is clearly stunning, but one of the most unique aspects of the title, and one that keeps people coming back for more, is the ability to develop your own playing style and tailor your character towards your own personalty. At the top-end price of $179.95 we’d argue that you could probably get more bang for your buck by looking at other premium headphones on the market. 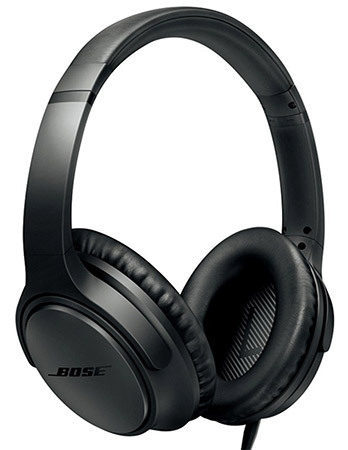 However, when you knock 50% off that price, and find yourself in a position where you can get a set of Bose SoundTrue headphones for just $89.99, which includes the new redesigned exterior, you really need to be throwing your hand into that pocket and grabbing them before they are all gone. 2016 has been the year for streaming boxes and sticks to come into their own as a product that the living room truly needs. Apple, Amazon and Roku have all had a very prosperous year with sales of their own hardware. And with this deal, it’s likely that consumers will be sending Roku into 2017 with a bang as they can now pick up the company’s latest 2016 model streaming stick for under $40. That’s with a quad-core processor and fast dual-band wireless with 8x more processing power than the previous model.